The beginning of a lifetime starts with a celebration of love. We will help to make your special day one to remember, bringing our passion for great food and exceptional service. 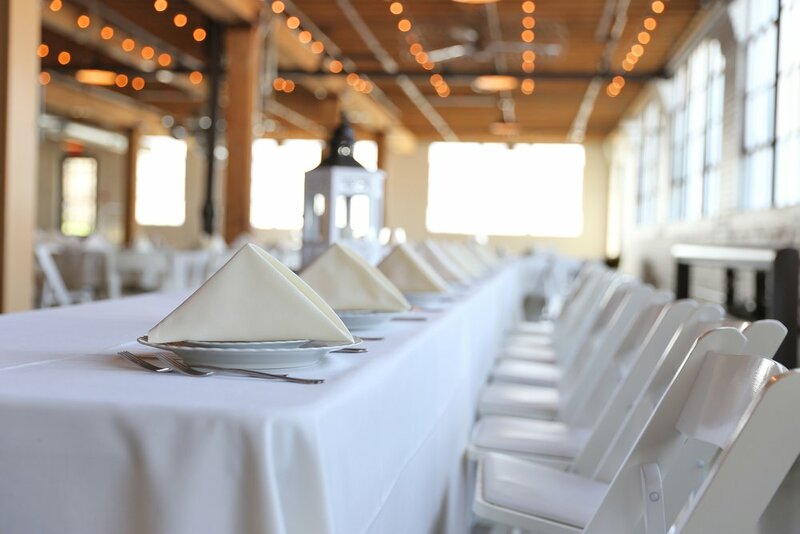 We are happy to offer customized menus, staffing, venue recommendations, rental services, bartending, and more. We promise you peace of mind throughout the planning process and particularly on the big day, during which we ensure you the Royal Treatment you deserve.